THIS IS SO GOOD. Look how mad Ashley is! I love that she mooned the baby. And that it got her in trouble. Mooning with malice! And here I thought your parents were generous just doling out time outs. Turns out, they were evil geniuses! I like it. Good luck with all your current ventures! Oh, no! What’s the horrible thing the universe did to you? Seems a bit unfair. 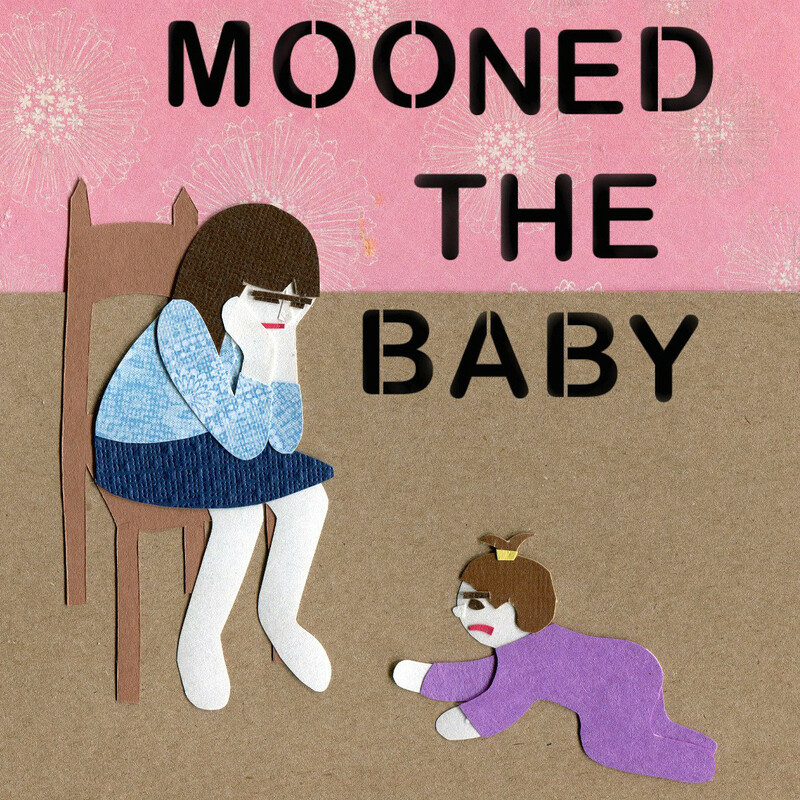 How did the baby even know she was being mooned?